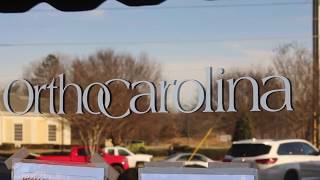 OrthoCarolina is one of the nation’s largest physician-owned practice that is widely known for groundbreaking research and training, we are pursuing fellowship-trained orthopedic surgeons and Spine Interventionalist whose talents would complement our world-class team in the Carolinas. Offering tract to a partnership with leadership opportunities, stability in a congenial and supportive atmosphere, highly attractive compensation and benefits packages, investment opportunities, advanced clinical technology, and full-service ancillaries. 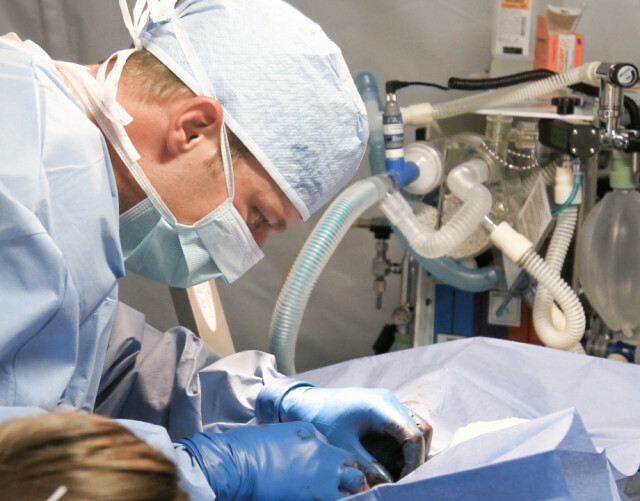 We are seeking both Musculoskeletal Surgical Subspecialists as well as Physical Medicine and Rehabilitation physicians. Interested physicians can contact Sonja Gilbert for more information. OrthoCarolina has hired 10 new physicians to support the increasing needs of its patients and communities across the Carolinas. 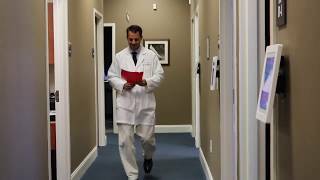 Dr. Shad Schiffern shares how management by the physicians is the perfect match for him and his colleagues, ultimately benefitting our staff, our community, and our patients. 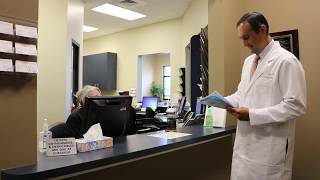 A combination of specialty care including complex cases as well as participating in research allows Dr. Fehring to be in the best of both working at OrthoCarolina. 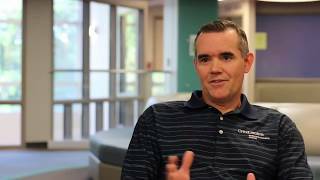 Bradley S. Ellison, MD is a board-certified fellowship-trained hip and knee reconstruction specialist in Concord and here he talks about what a wonderful fit he has found at OrthoCarolina. 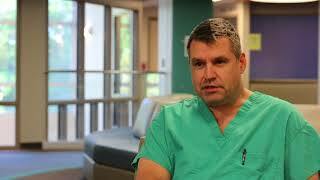 Dr. Rodney Stanley talks about his career at OrthoCarolina in Charlotte, NC. 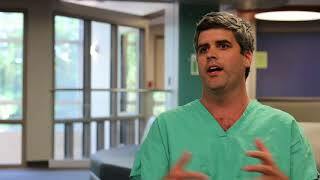 Dr. Kevin Stanley talks about his career at OrthoCarolina in Charlotte, NC. 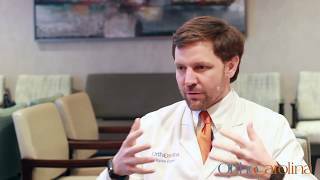 Todd M. Chapman Jr., MD talks about his career at OrthoCarolina in Charlotte, NC.